Derek Wilson was born in the village of Butedale on Princess Royal Island, south of Hartley Bay, British Columbia in 1950. 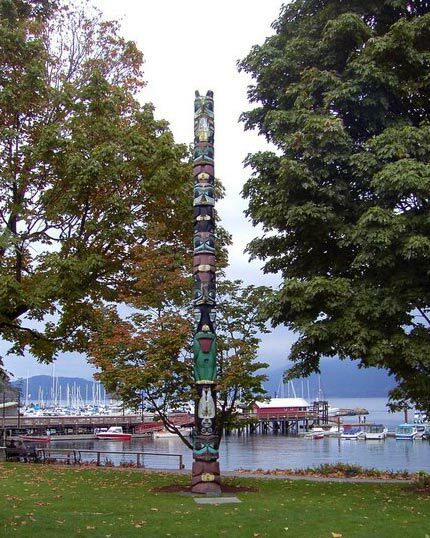 Derek is from the Haisla nation, a transitional territory between the northern groups and the Kwakwaka’wakw. Derek first learned to carve from his uncle, Henry Robertson, in the late 50’s. In the early 70’s, influenced by David Gladstone, Russell Smith and Ron Hamilton, Derek started to carve gold and silver. Derek’s designs are influenced by his Tsimshian and Haisla heritage. In 1981 Derek was commissioned to carve a gold ring as a representative gift from visiting first nations for the Queen of England. Derek has had his work displayed in the Museum of Anthropology in Vancouver, British Columbia, has been commissioned to produce pieces incorporating precious and semi-precious stones and is known internationally for his work.